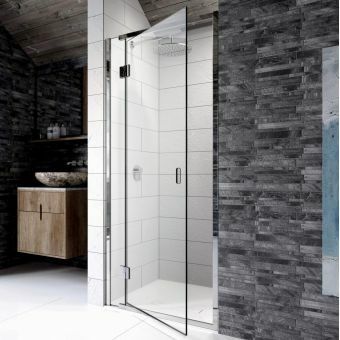 The shower space is a haven within a haven, so giving it the treatment and finish it deserves is paramount. Taking all the benefits of modern materials and allowing an organic design to shine through, pinnacle8 has been created by Kudos to give the best possible level of comfort and security when showering. 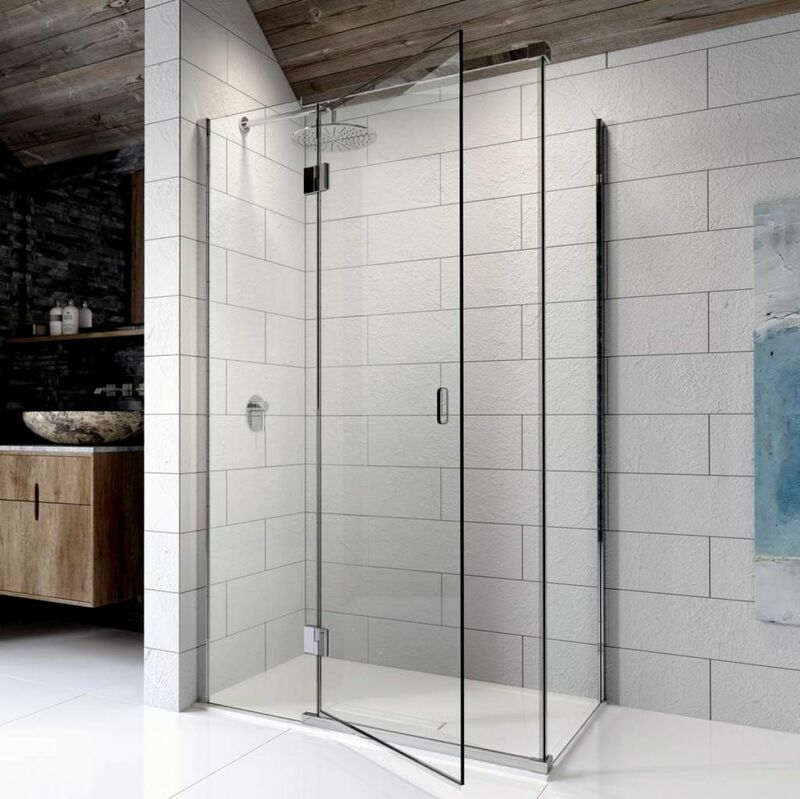 Crafted from 8mm, toughened safety glass, the pinnacle8 corner shower enclosure is fitted to the corner space of the bathroom. 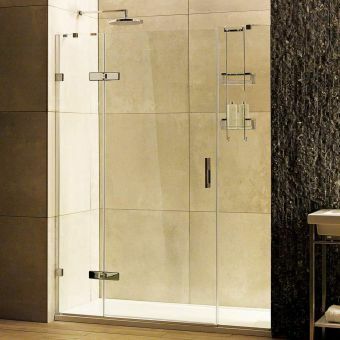 Making the best possible use of the interior dimensions available, this option provides a luxurious, spacious place in which to shower. 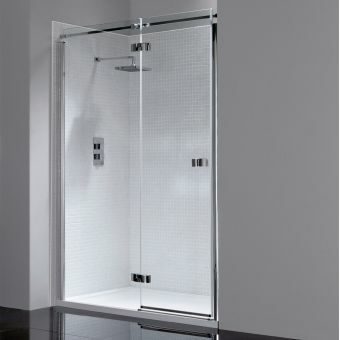 Seven sizes of door and five widths of side panel, a host of combinations can be achieved. 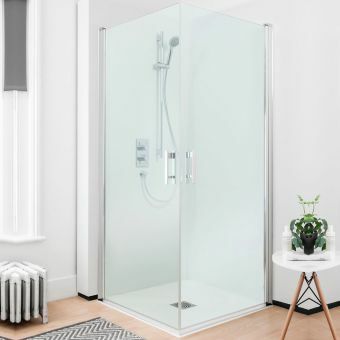 AS flexibility is at the heart of pinnacle8 shower enclosures, it ensures that the correct size of shower enclosure can be fitted to your particular bathroom space. 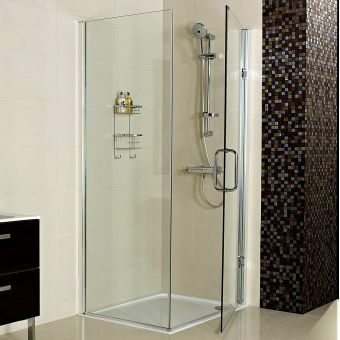 Each glass component is treated with LifeShield Glass Protection as standard. 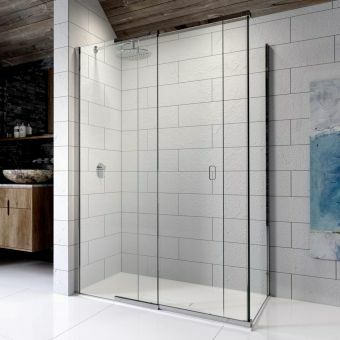 This hi-tech solution uses nano technology to create an impermeable coating, giving soap and dirt no surface to cling to meaning less cleaning for you. 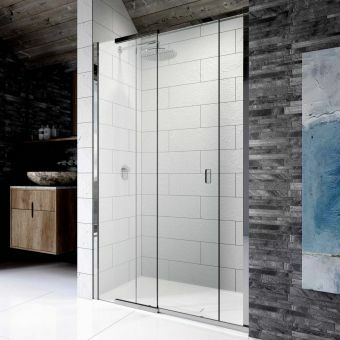 These superbly engineered doors are handed for left and right hand openings so please choose with care.